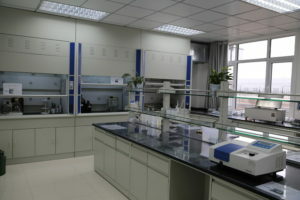 SIDLEYCHEM established own technical center to help customers on product analysis, new development of formulation or products, formulation optimizing etc. About 500 square meter large. Equipped with instruments for physical and chemical test of products, for application test of drymix mortar products and paint, home care products.